For decades, scientists have reported that most of us use only a fraction of our brain power. 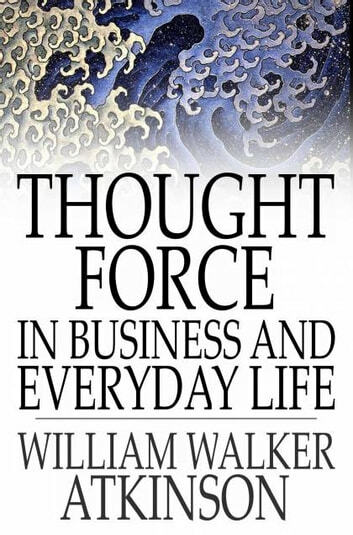 In this classic self-help guide, New Thought expert William Walker Atkinson explains how this same principle can be applied to the realms of business and personal success. 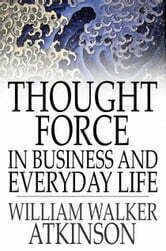 The author offers a number of simple and easy-to-execute techniques to bring the full capacity of your mental and spiritual power to bear.